Faber Alt. are thrilled to announce that we have signed an exclusive worldwide publishing agreement with Welsh Music Prize winners, Boy Azooga. Cardiff-based indie outfit Boy Azooga is piloted by Davey Newington, a young man with a rich musical heritage. The former drummer to Charlotte Church’s Late Night Pop Dungeon, Davey returned to the music scene in late 2017 as Boy Azooga, with the release of the debut single ‘Face Behind Her Cigarette’. 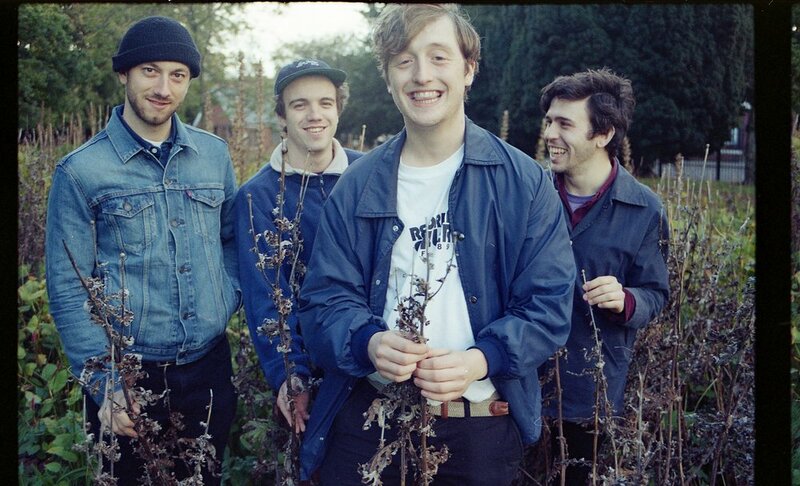 Boy Azooga released their critically acclaimed debut album ‘1, 2, Kung Fu’ in June 2018. 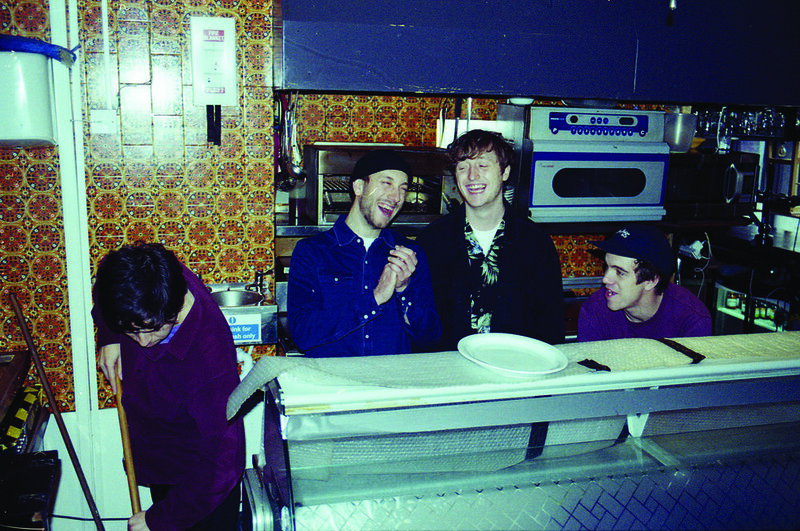 The record received support from both BBC Radio 1 and 6 Music, with Boy Azooga performing live sessions for both Huw Stephens and Mary Anne Hobbs. Newington’s band made their television debut earlier this year, performing on Later with Jools Holland. Having toured the record throughout the UK and Europe, Boy Azooga rounded off an incredible year by receiving the Welsh Music Prize, beating fellow nominees Manic Street Preachers, Gruff Rhyss and Gwenno.